“I’ve created for you a range of Candles and Soap that will gently fragrance your room in a naturally delicate way, that’s not over-powering or heavily perfumed! I make my all-natural soy candles – fragranced with only high-quality pure essential oils, for people who just like me are sensitive to or who simply dislike artificial scents, and simply prefer a candle-lit ambiance for a beautifully natural and delicately fragranced room. 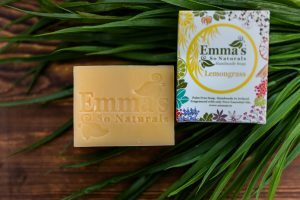 Emma’s So Naturals Eco-Soy Candles are all-natural and handmade using only Pure Essential Oil fragrances which have been intuitively blended from the heart. Soya wax is long lasting and clean burning and is free from herbicides and pesticides. Emma’s high quality pure essential oils give a naturally delicate, clean fragrance that will not overpower the room. 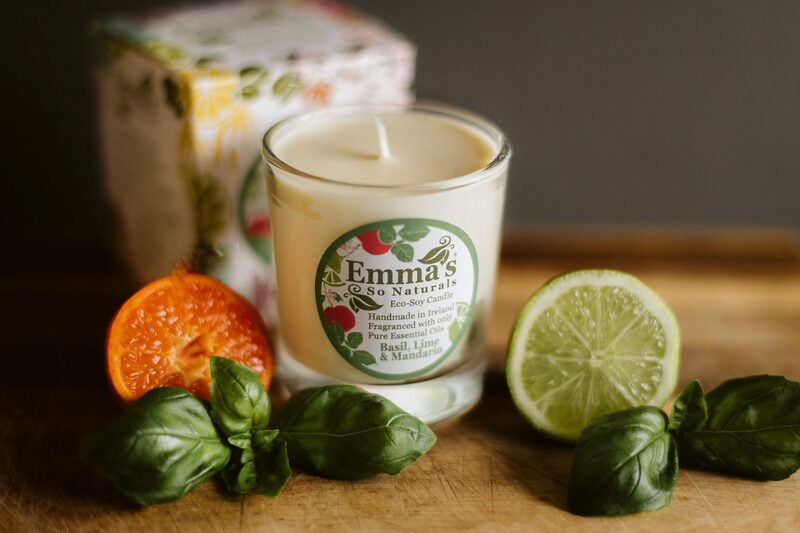 Emma’s candles are FREE FROM – Paraffin, Perfume, Synthetic fragrance and Artificial dyes. Emma’s candles are Vegan, and tested only on me! They also contain no Palm oil. Have you tried our NEW Hand Made Soap?